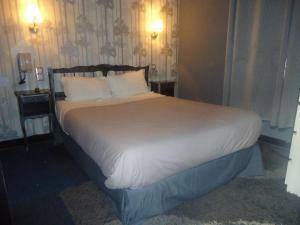 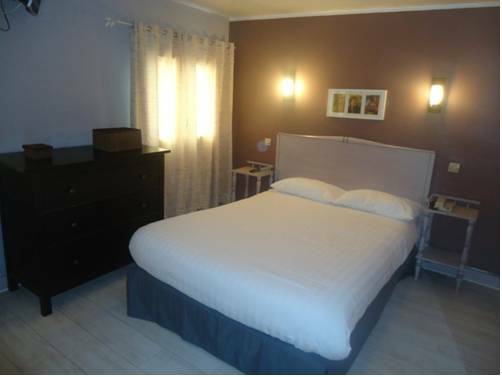 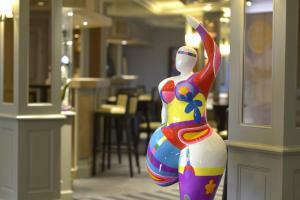 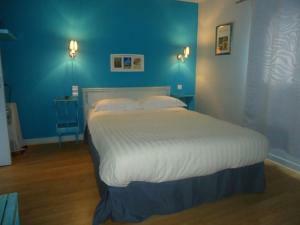 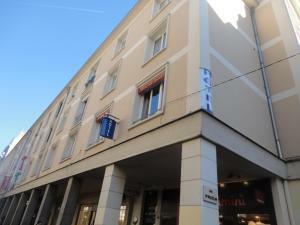 Located in the heart of Rouen, this hotel offers WiFi access and modern rooms. 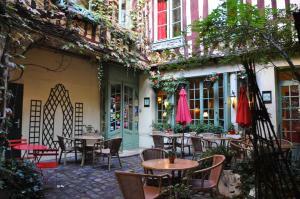 Located in the heart of Rouen, this hotel offers WiFi access and modern rooms. 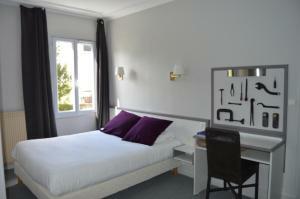 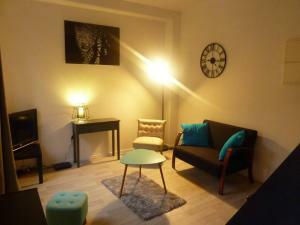 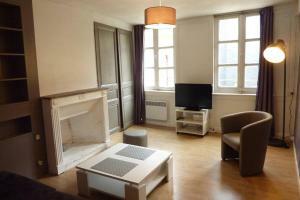 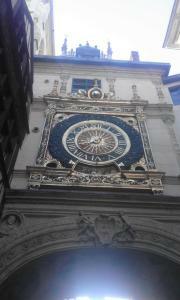 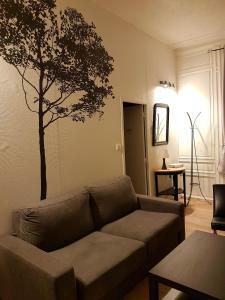 It is set 500 metres from the Rouen-Rive-Droite Train Station and a 10-minute walk from the city's famous cathedral. 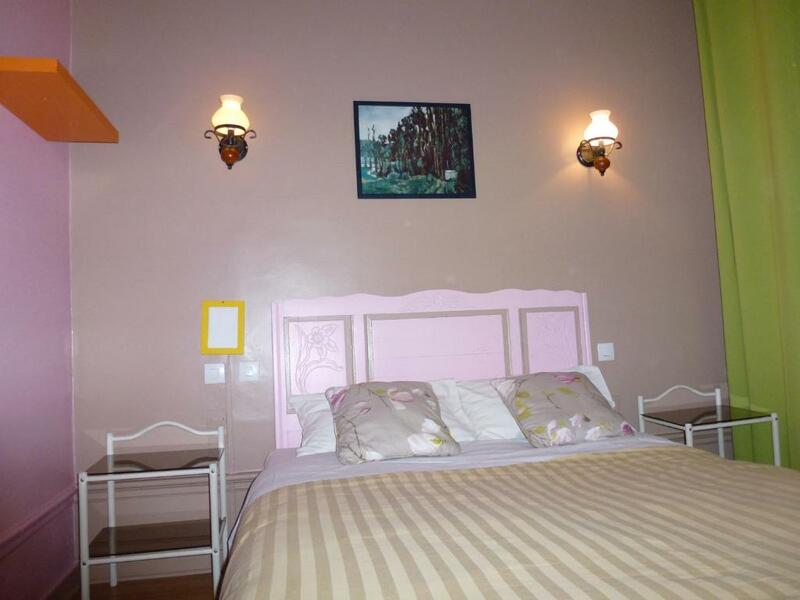 Each en suite room features a theme decor dedicated to a famous impressionist painter. 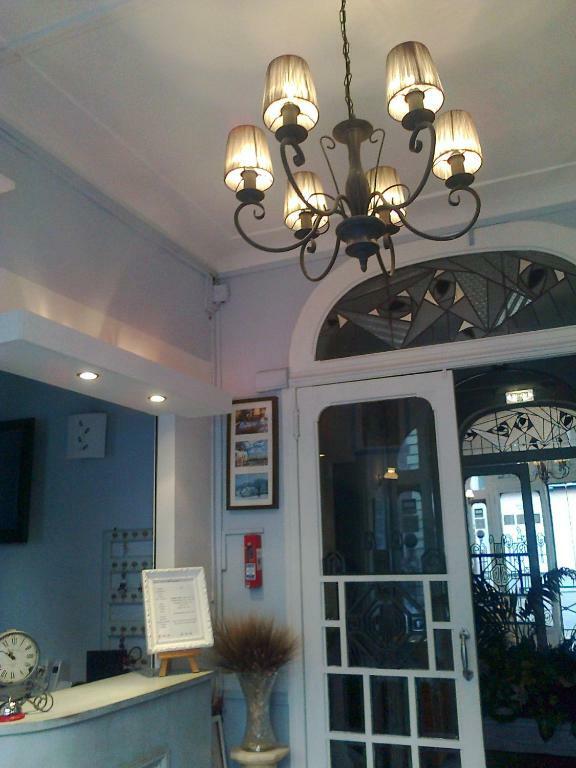 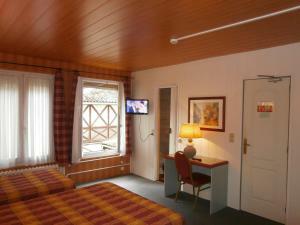 All rooms are heated and include cable TV. 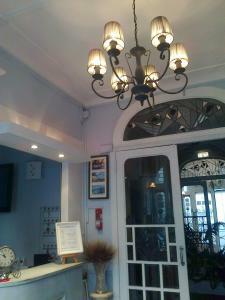 Breakfast is served every morning in Hotel Le Sisley's breakfast room and parking is possible from 16:00 to 12:00. 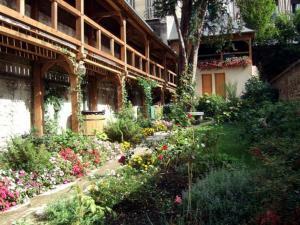 The Church of St. Ouen is 750 metres away and the Musée des Beaux-Arts de Rouen is a 5-minute walk from the hotel.